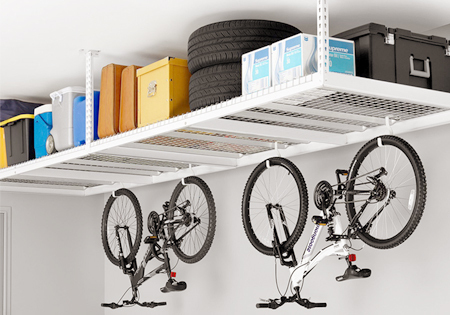 Potomac Garage Solutions (PGS) is your One Stop Shop for garage renovation and garage organization. 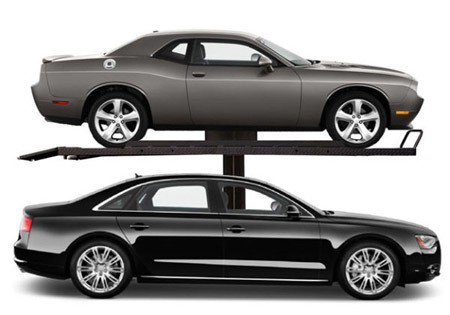 Potomac Garage Solutions has been providing quality garage renovation in Washington, DC for both commercial and residential garages since 2003. Our location in Washington, DC is responsible for a wide variety of garage renovation in Washington, DC throughout the surrounding areas. We handle everything from home gyms and workshops, to custom storage spaces, personalized garages and much more. 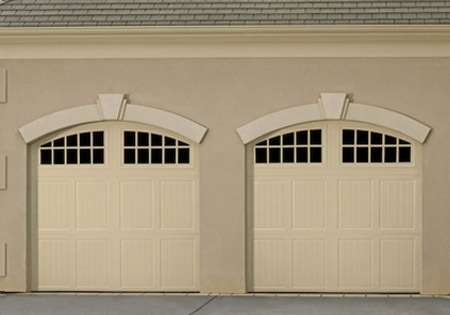 Potomac Garage Solutions has years of experience using modern technology and perfected techniques to remodel garages for satisfied customers. We work tirelessly to ensure that all our customers receive exceptional customer service and are fully satisfied with their garage renovation. Our garage professionals provide a variety of garage remodeling solutions including garage flooring, garage cabinets, garage lighting, parking lifts, custom garage doors and more..
Our expert garage renovation team will walk you through every step of the process from the designing to the remodeling and organization of your space. If your goal is to turn a cluttered garage into a fully functional extension of your home, we will turn your vision into reality. Our experienced and dedicated staff pay close attention to detail when providing garage renovation solutions to our clients. Our team of garage design professionals will provide you with personal assistance through the entirety of your garage remodeling project. 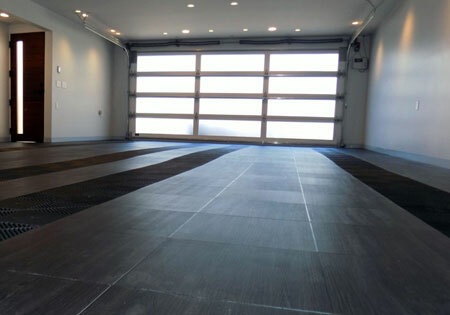 We’ll present samples of garage flooring systems, parking lifts, modern garage cabinets, garage doors, and other garage accessories from which to choose. 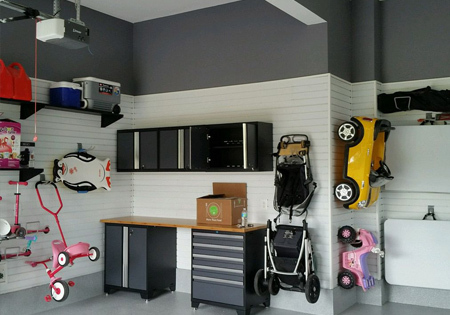 During the garage renovation project, Potomac Garage Solutions makes sure that everything is convenient for you from setting an installation date that works around your schedule to storing your belongings, providing quality product by experienced installation technicians. Once complete, a senior garage renovation expert will perform a final quality control check to ensure the job not only meets but exceeds your expectations. 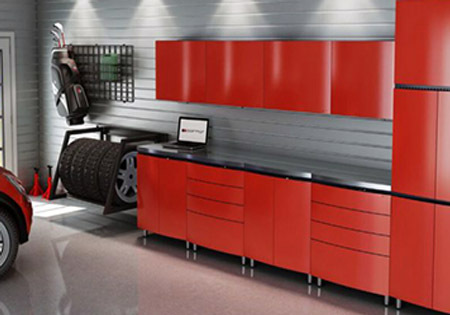 Your garage renovation in Washington, DC begins with your inspiration and ends with a beautifully designed garage. For a free consultation with one of our garage renovation experts or for more information call Potomac Garage Solutions today at 240-650-2622.